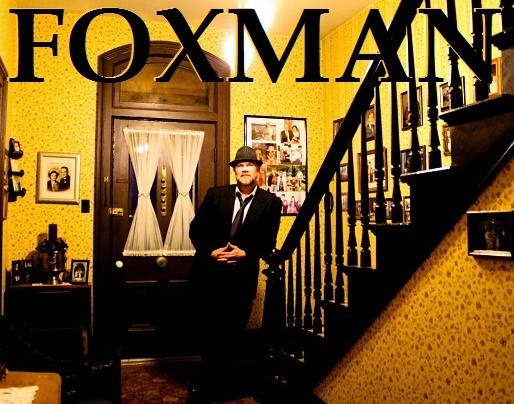 Foxman has a style of music that makes people take notice. Art rock covers a wide variety of music genres. This gives Foxman an enormous palette to create heart stopping music from. I got the chance to ask him a few questions and here is what he shared with us. I honestly have to say that the 2 bands that have inspired me the most are Pink Floyd and Nirvana. I currently play bass, acoustic/electric guitar, keyboards, drum machine and vocals. I am open minded to all kinds of music (Blues, Rock, Metal, Grunge, Jazz, Country, Punk and Alternative). Though I am a victim of popular radio, I also spend a good part of my days at ReverbNation listening to other Independent musicians/bands. Though I can be a bit mischievous at times with my songwriting, I pride myself in my personal life on being one of the good people. It always makes my day to see people smiling. It also inspires me to see people going out of their way to help others. As far as what makes me sad, my answer would be greed !! There is more than enough money in this world for all of us to be wealthy and successful. I was born to be an artist/songwriter and there is nothing else that I would rather do. I have already begun to put together some song ideas for my 4th Cd release and I guarantee it will be a classic !! In the meantime, music videos have become my primary focus. A video for my haunting love song “Sweet Adelaide” has just been released and can be seen at my Official Foxman Video Channel at http://www.youtube.com/FOXMANMUSIC The video was filmed/directed over Halloween weekend by my good friend Kevin Killelea. I promise you, there will be many more !! Your Occupy the Airwaves, what are your hopes for that? Being an Independent means that it is almost impossible to get my music played on the air at regular radio stations. I am an ASCAP member, but that means very little when you consider all the money that the Major Labels have to work with to keep their bands in the forefront. 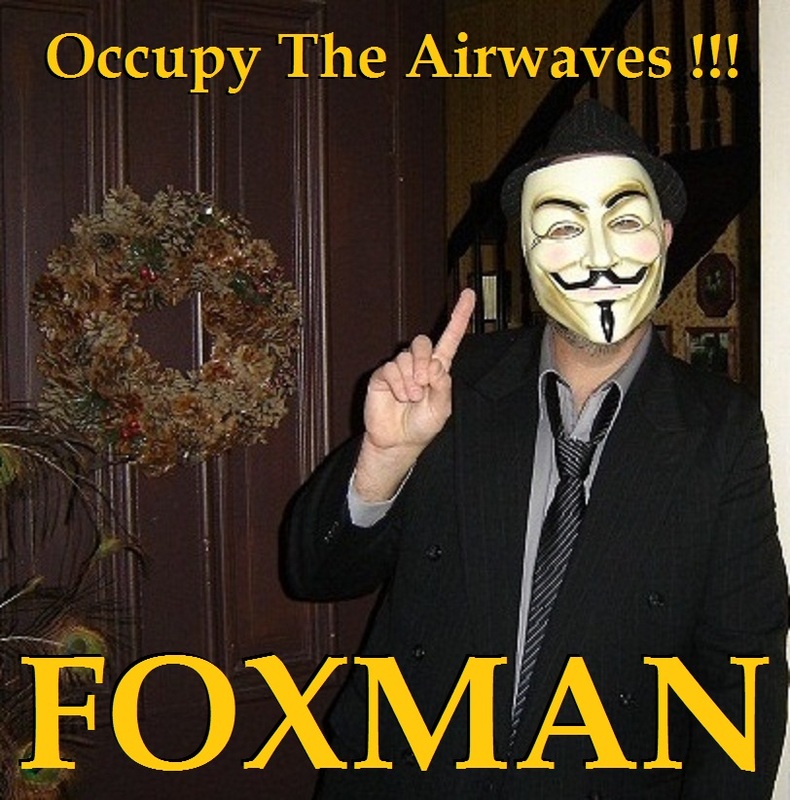 My “Occupy The Airwaves” photo/slogan signifies my goal of eventually having my music played on the air. It also represents my personal campaign against greed in the Music Industry. Being the CEO and manager of Foxman Music has been a very time consuming endeavor, but I wouldn’t change one single moment of it for the world. The major disadvantage is that it cuts into the time I would normally use to play/practice guitar and write new songs. The major advantage is that I am learning every element of what it takes to establish a small business within the Music Industry. I would like to thanks Foxman for his time, please check out all this links.